If you're looking for a little pick-me-up to restore your faith in humanity, this little story ought to do the trick. 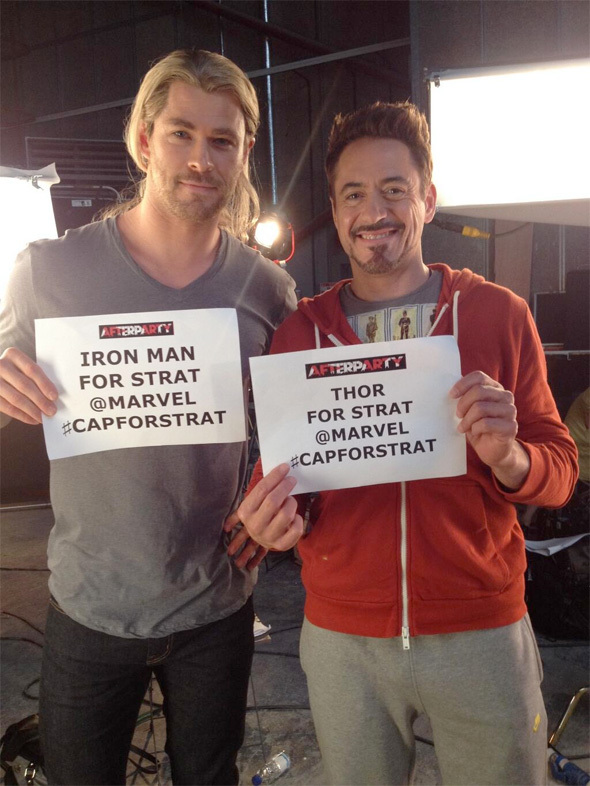 Stratford Caldecott is a huge Marvel fan who was diagnosed with advanced prostate cancer back in October of 2011. Just recently, doctors told him that he only had about 12 weeks left to live, and his daughter Sophie Caldecott really wanted to make them something special. 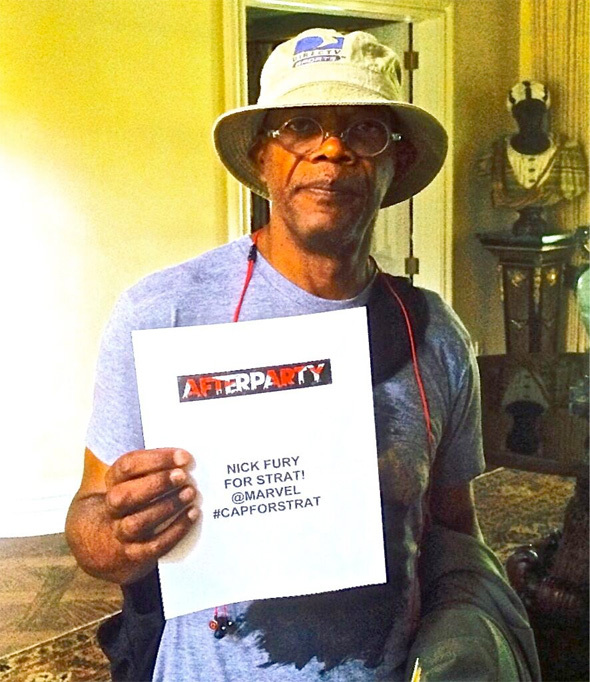 Her father is too ill to venture out to a movie theater to see Captain America: The Winter Soldier, so she started the #CapForStrat in order get Marvel to send a copy of the film to their home so he can watch it before passing on. Read on. 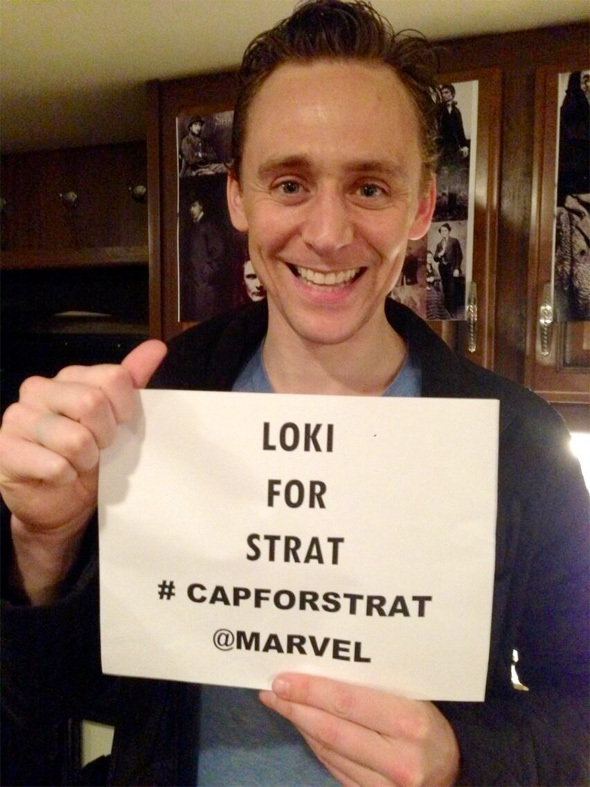 It's a bittersweet ending knowing that this is one of Stratford's last wishes, but it's so awesome to see these international superstars take time out of their schedule to show support like this. 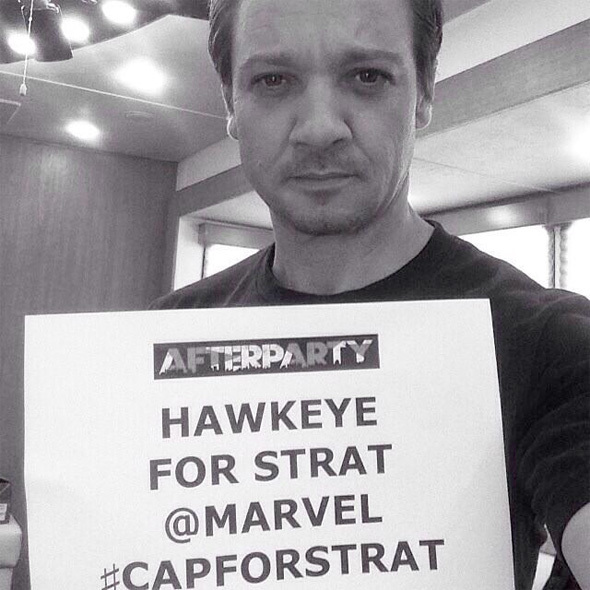 And kudos to Marvel for going out of their way to really reward one of their fans in his last days. Obviously knowing that you're on your way out has to be such a devastating piece of information, knowing that you're leaving your family behind. But you're also leaving everything else you enjoyed in your life behind. Thinking about watching that one last movie, especially with just how much of an impact they have had on my life, is very tough. Very touching. Bless those people. Good to know social media has some benefits. I applaud the actors for their outreach. I think that Samuel is sad because his fan is dying. So downey jr. is going to end up being thor and hemmsworth will become iron man?? That is a shymalan-sized twist! 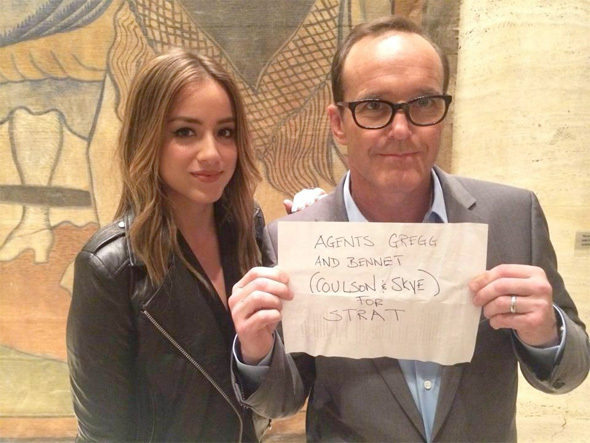 On a more serious note, what a very heartwarming act by the cast and all those involved. Very nice story. 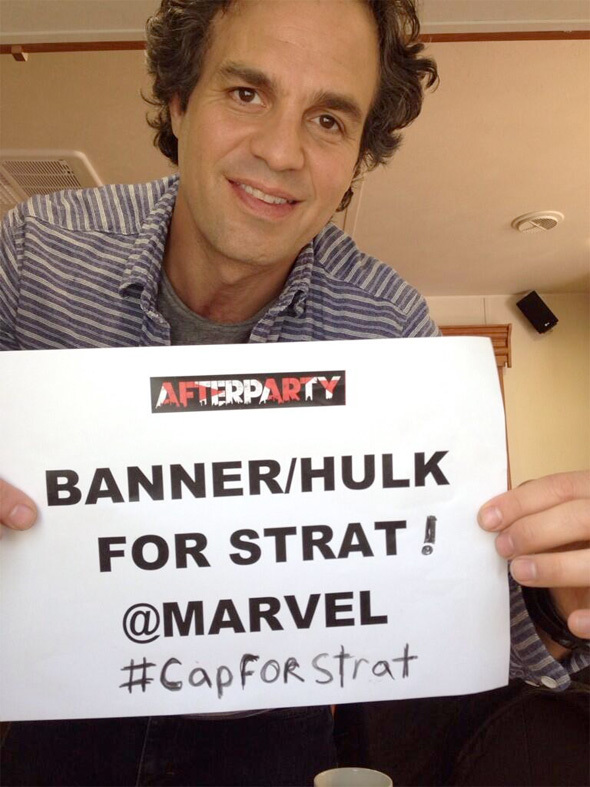 Couldn't ignore this monstrosity, though: "The first to notice was Mark Ruffalo was the first to hop on board..."
One small gesture is all it takes to brighten someone's day. this was heartwarming when I read about it on Friday. The MCU actors are all class acts.